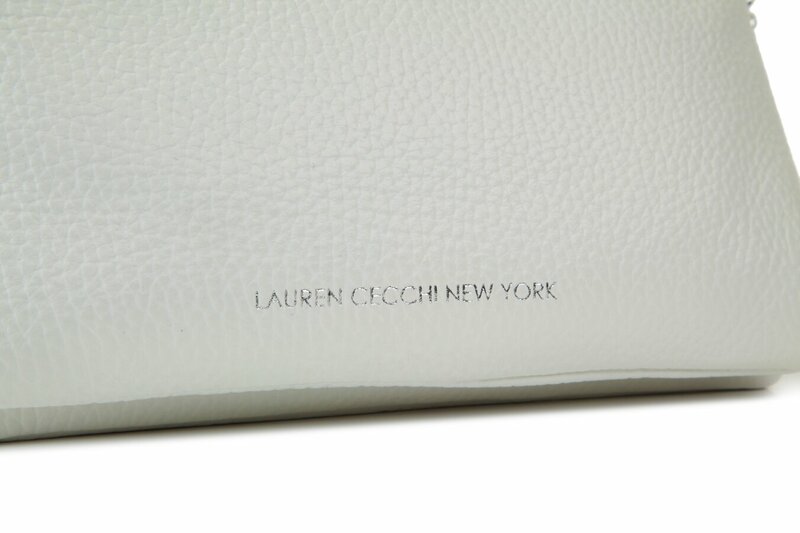 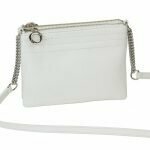 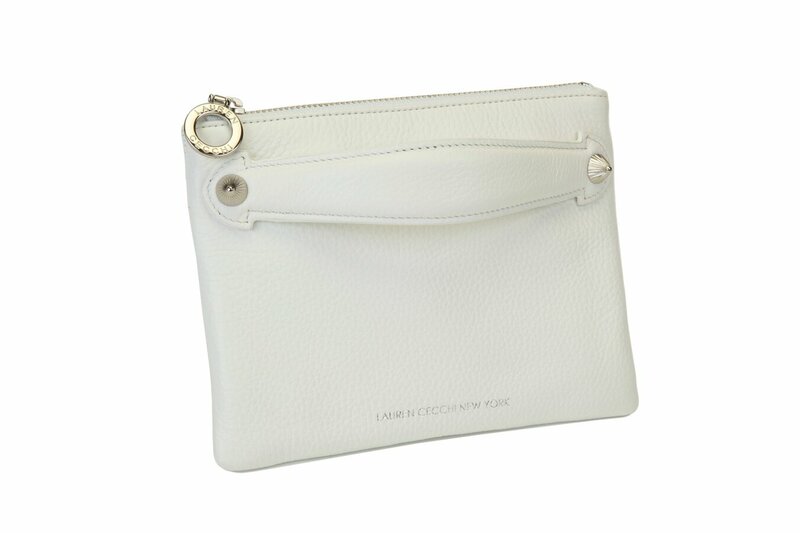 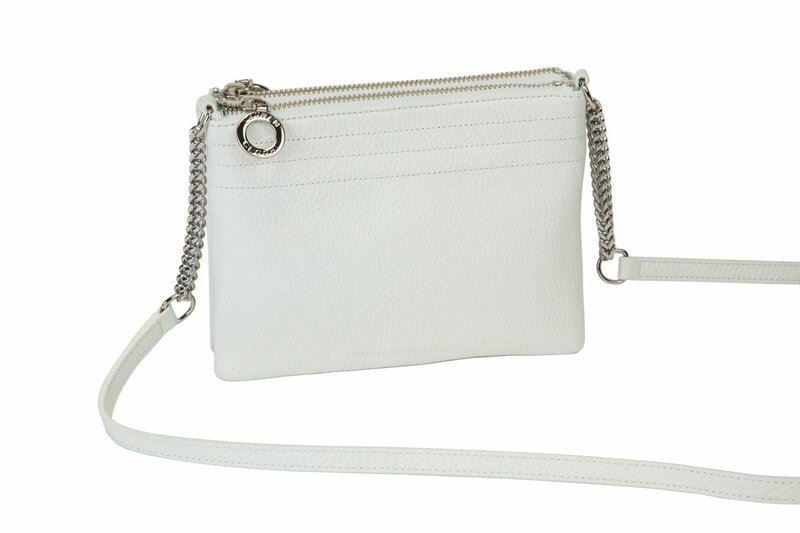 Because white is one of the most versatile colors in the spectrum, LCNY has incorporated it into this season’s monochromatic-inspired collection, bringing you one of the most sought-after handbags on the market – the White Double. 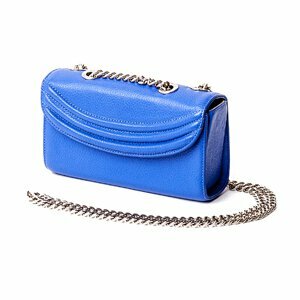 Featuring that heavenly-inspired Sky Blue interior fans adore, this handbag is something new entirely. 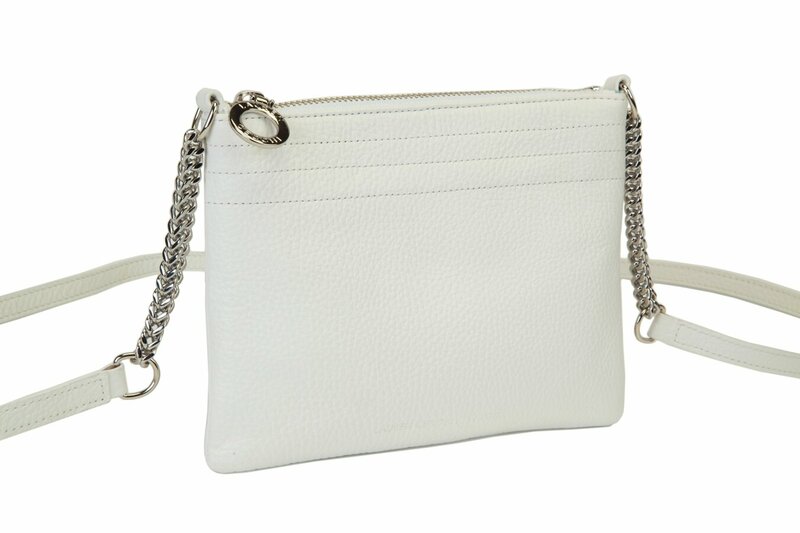 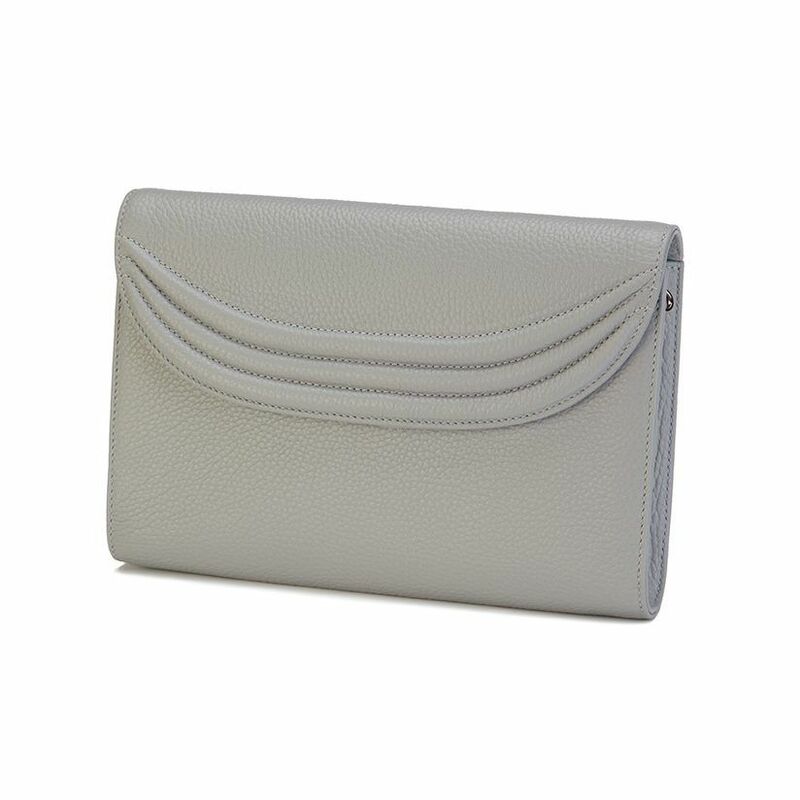 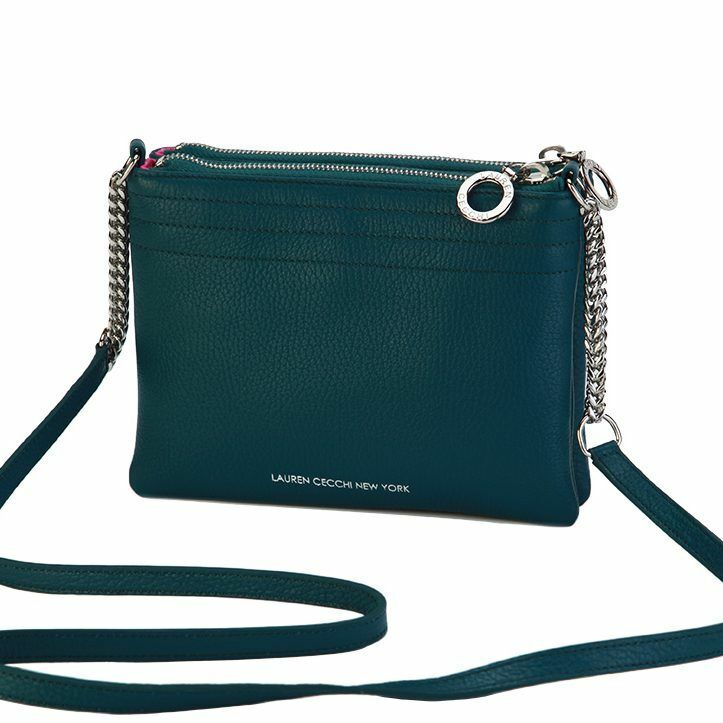 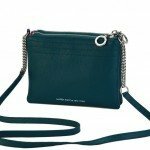 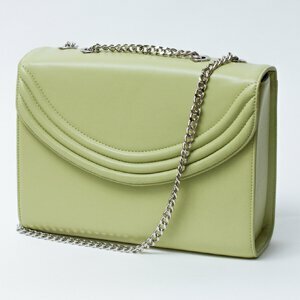 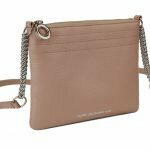 It can be worn with both bags snapped together or apart to create an amazing clutch and single chain bag. 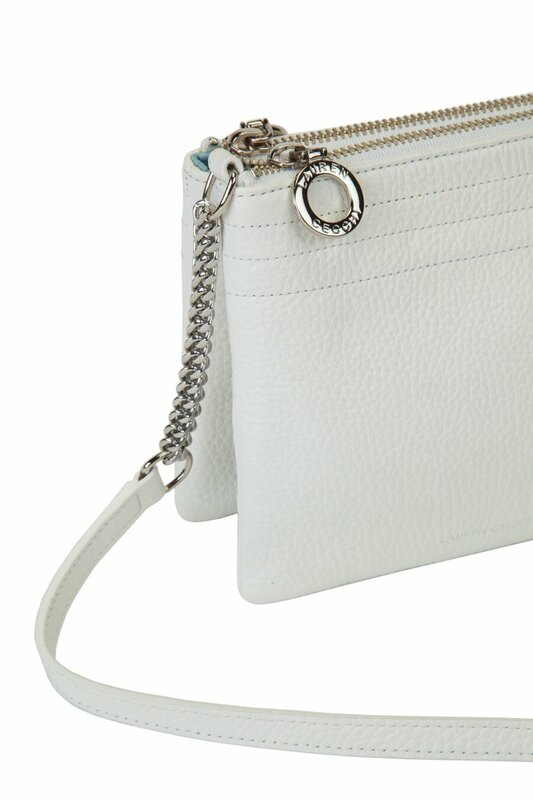 The 100% Italian leather White Double comes with a coordinating hand strap as well, to further increase the styling possibilities.